Bopup Communication Server version 5.2.5 is available for download. 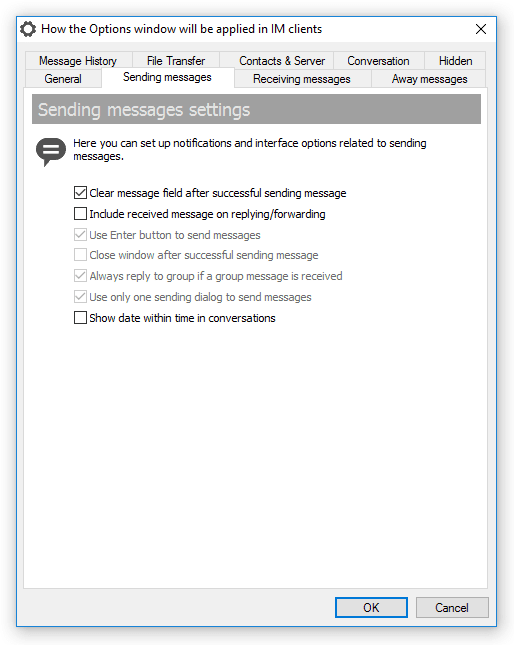 This minor update of the IM server includes new version of IM Client Configuration Tools and comes with little improvements in the server interface that uploads MSI packages for automated messengers update. 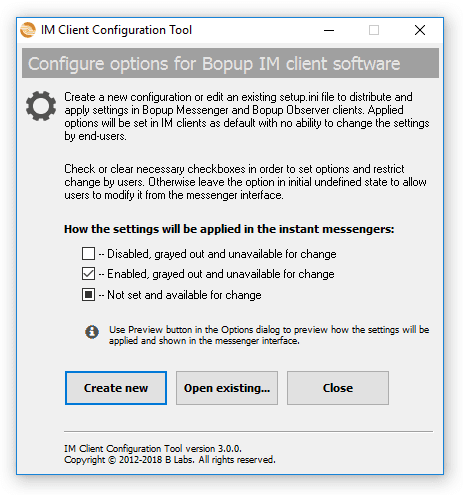 The new version of the configuration tools looks similar to interface of Bopup Messenger version 7.0.0 whish is preparing to be released soonly.